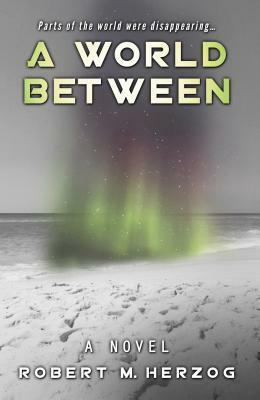 A breathtaking novel that thrills on both an epic and human scale, A WORLD BETWEEN is an adventure at the frontiers of consciousness, where fractal geometry, quantum physics, and politics collide to create a story unlike any you’ve ever read. Robert M. Herzog has had his stories and poems published in Solstice Literary Magazine, Toasted Cheese, Downstate Story Magazine, Straylight Literary Arts Magazine, and South Jersey Underground. He was a physics major until he read Nietzsche, a political philosopher turned entrepreneur dealing with the major issues of our time, from energy and environment to technology and health care, a Brooklyn boy who’s climbed Mt. Kilimanjaro and remembers the taste of the first (and subsequent) great wine he drank. 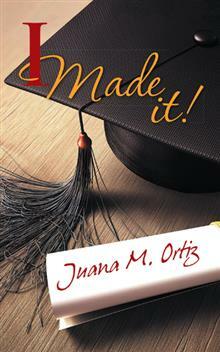 Interview with Juana M. Ortiz, author of I Made It! Question1- What was the hardest part about writing your book? The hardest part was editing the manuscript. Since I couldn’t afford to hire an editor to edit it I had to ask people for help. They took time out of their busy schedule. Also the process involved re-writing several time until the manuscript was ready to be submitted to the publisher for publication. it? Yes I do have a favorite excerpt. I was just ten years old. Every weekday morning I stood by the door of the backyard looking at the narrow street of Las Mercedes in Bani. Quietly, I observed the other kids passing by wearing their school uniforms. Sometimes they wore a yellow shirt or a blue one with light brown pants. They carried books in their arms on their way to school. I wanted to go to school with them, but I had to stay home with Mami, instead. One day, my mother told me that I couldn’t attend school because of my physical limitation. That was a key moment, because I became aware that I was different from the other kids, not just physically, but also from a sociological point of view. Question3- What do you hope readers will take away after reading the book? The courage to fight for their dreams regardless the obstacle that they have to deal with. I set goals most people thought I could not achieve, but I did, and I want others to know they can, too. Question4- Who or what is the inspiration for the book? My life experiences. All the obstacles that I had overcome at different stages. All the accomplishments that I had achieve that in some point seemed unreachable. Question5- Have you had a mentor? If so, can you talk about them a little? Yes I had a mentor. Mark Hillringhouse an English Professor a publish poet. My mentor the person that lit my road in middle of the darkness. He made a big difference in my life by encouraging me to not give up my dream of obtaining a college degree. 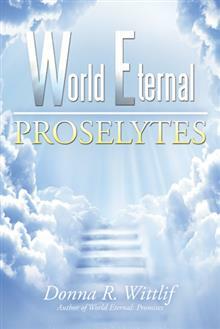 Due to Professor Hillringhouse teaching and support I became aware of my talent as a writer. A talent that I didn’t know I had until then. A couple sentences is not enough to express my gratitude and explain why I am so thankful for his teaching and support. Question6- I have heard it said in order to be a good writer, you have to be a reader as well? Do you find this to be true? And if you are a reader, do you have a favorite genre and/or author? I strongly believe that reading and writing goes hand by hand I don’t have any doubt about it. 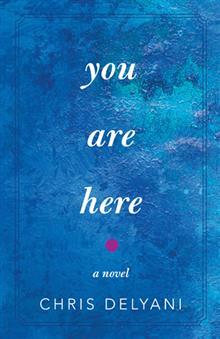 I enjoy reading memoirs, poetry, anything that is related to therapeutic writing and news article. Juana M. Ortiz was born in the Dominican Republic and has had cerebral palsy since birth. She moved to the United States with her family when she was a teenager and received strong support from her parents, who worked hard to ensure she had a good quality of life. She currently lives in Hawthorne, New Jersey. It is 1967 when a feud begins that could lead to the death of the one-hundred-year-old Chesterton county fair. When veteran reporter Art James is sent to investigate, he immediately delves into a case that will take him six days and hopefully provide him with a much-coveted feature story byline. Bob soon learns that the county is interested in selling the fairgrounds and that there are as many proponents as opponents to the sale. As Art interviews fairgoers, volunteers, and leaders, he unearths a conspiracy to hide the truth from the public until an agreement can be arranged between the county and a trucking firm. While Art’s feature articles win him welcome bylines, he becomes even more determined to stop the sham, before it is too late. 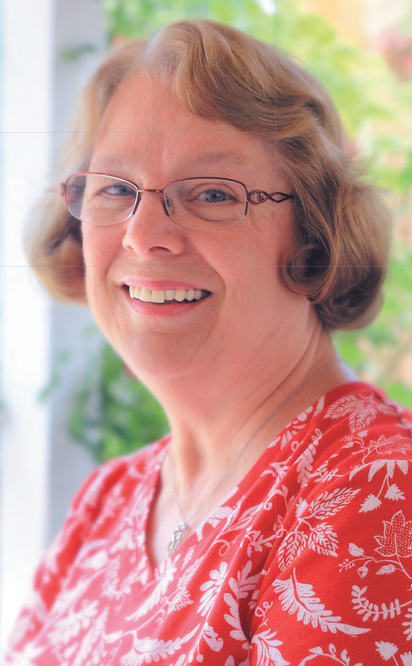 To complicate matters even further, Art becomes smitten with fair volunteer, Jenny Glen. As the last night of the fair arrives, the future is decided-not just for the fair, but for Art and Jenny as well. 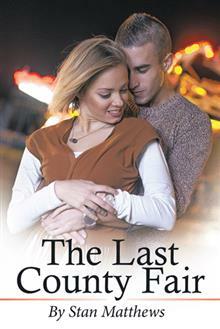 In this compelling story, an investigative reporter on a quest to uncover the truth about the demise of a county fair finds love while uncovering a conspiracy led by greed and deception.